How are pharmacists responding to an expanded scope of practice? Which services do patients appreciate the most? What are the challenges of billing for new services? The Canadian Foundation for Pharmacy explores these and other frontline issues related to putting an expanded scope of practice into action. 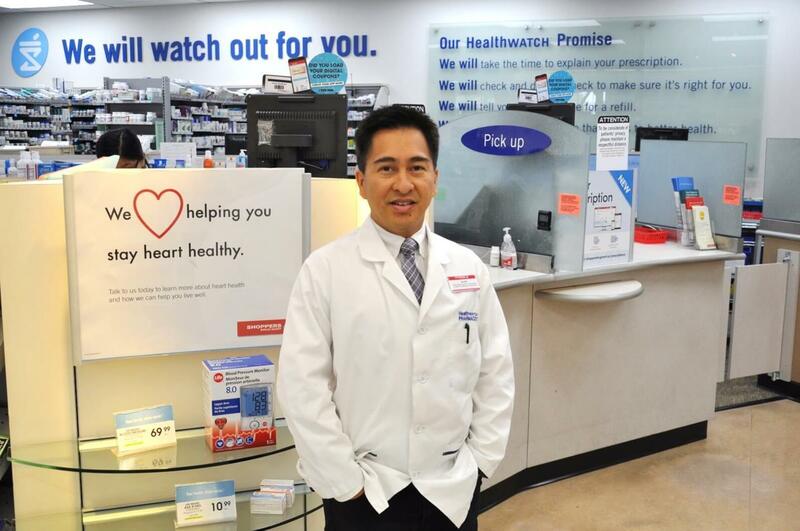 Pharmacists share best practices, lessons learned and how they're making a difference in patients' lives. Cambie Road Shoppers Drug Mart, Richmond, B.C. NOVEMBER 2017 - Associate-owner Alex Dar Santos shares three best practices for the adoption of publicly and privately funded professional services. Sherwood Drug Mart, Charlottetown, P.E.I. 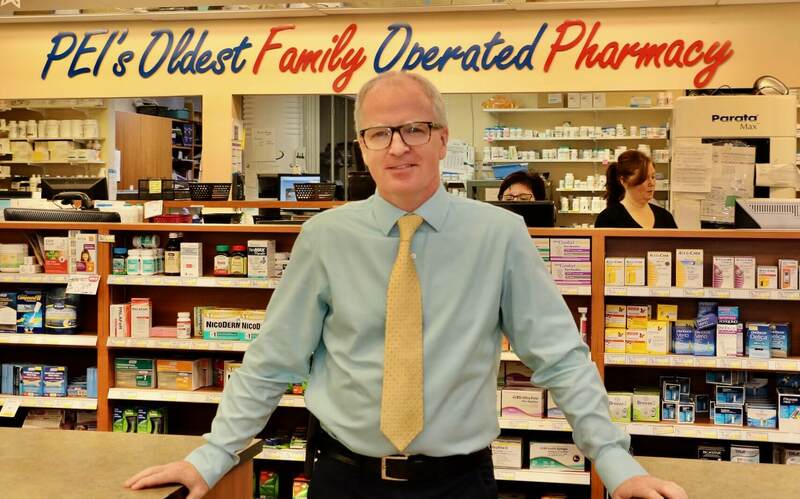 SEPTEMBER 2017 - Owner Rob MacLellan shares his views on immunizations, medication reviews and prescribing for minor ailments.